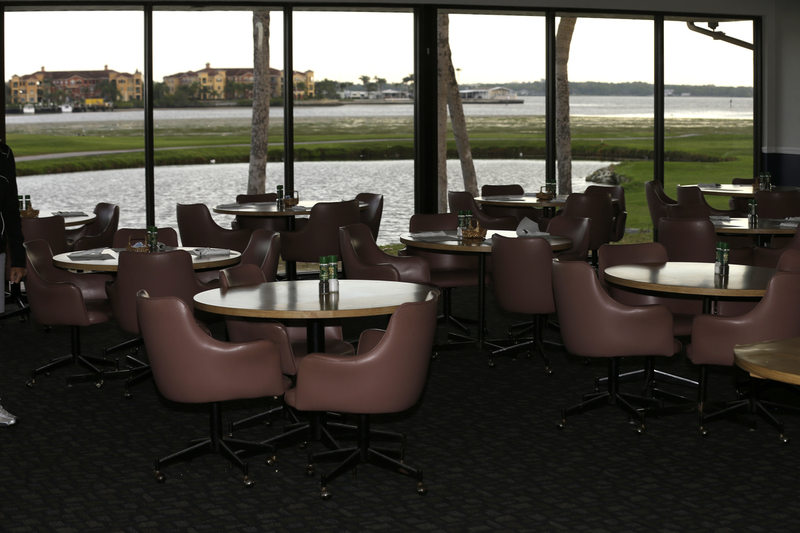 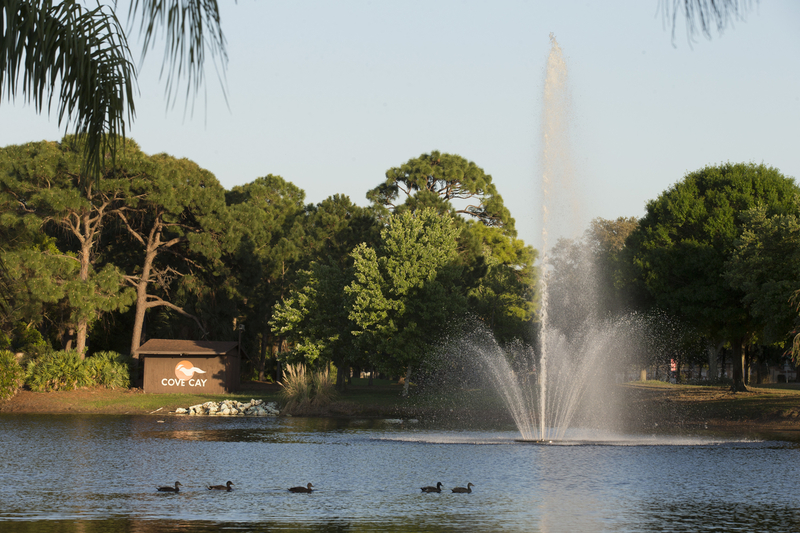 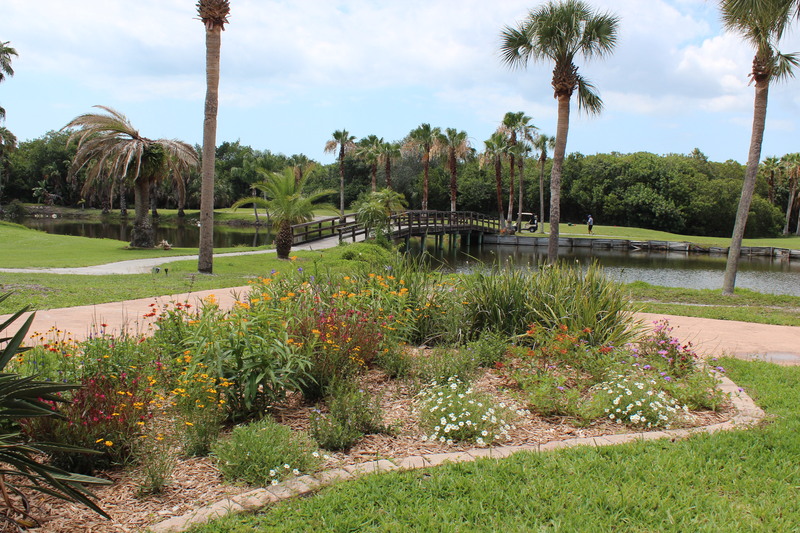 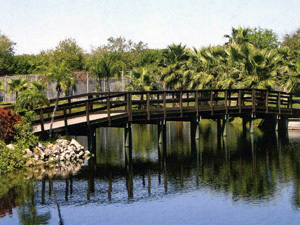 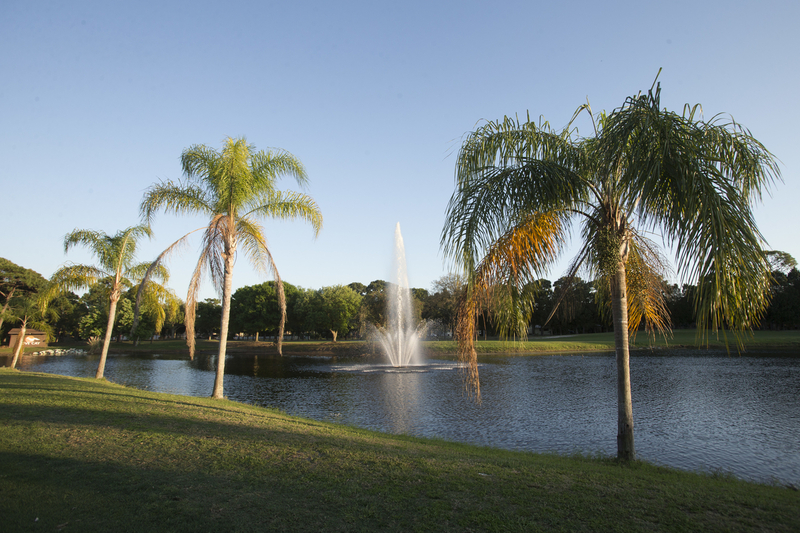 Cove Cay’s golf course is located along Tampa Bay in Pinellas County Florida. 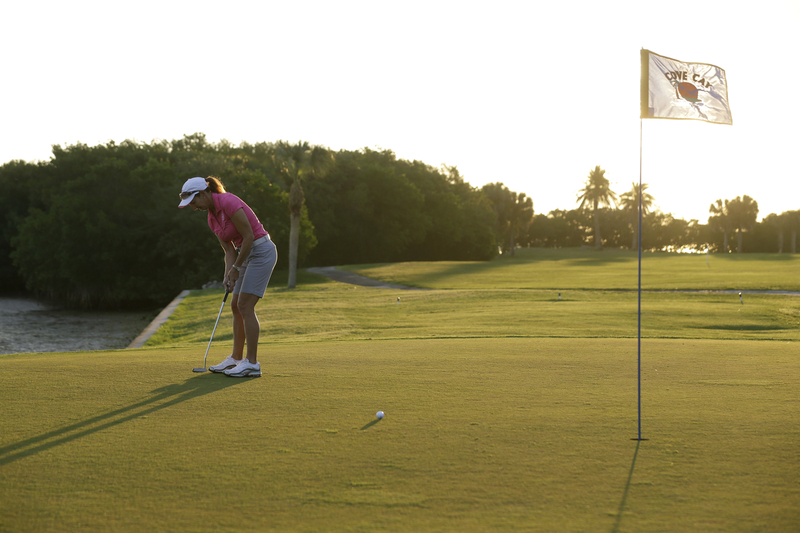 From the spectacular fairways , luscious greens and challenging target golf, Cove Cay Golf Club is a memorable destination golf experience. 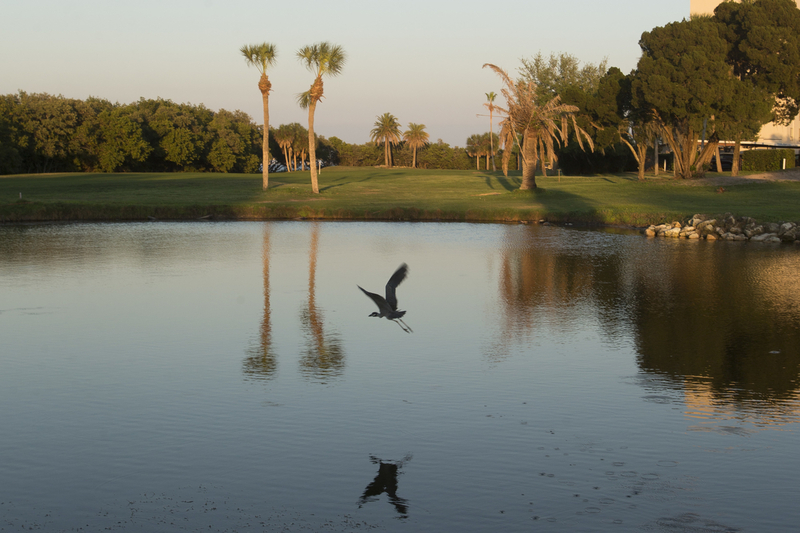 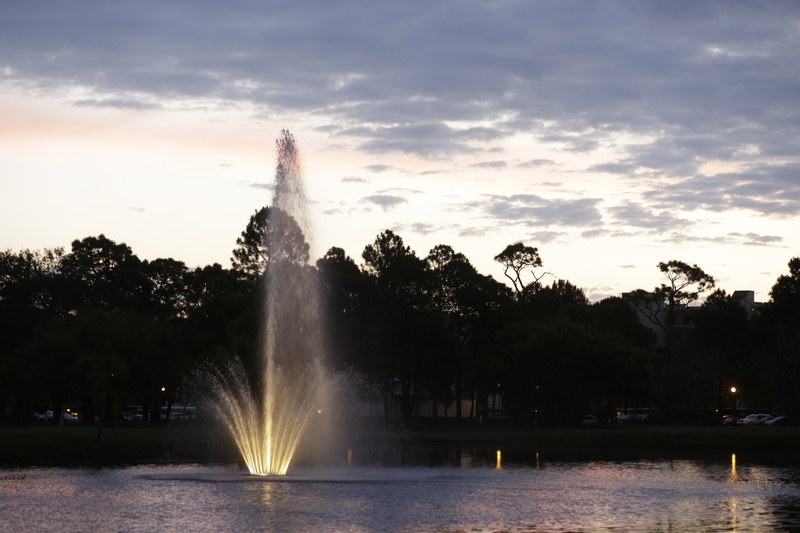 Spectacular views and an abundance of wildlife make Cove Cay a golf course that you won’t want to miss! 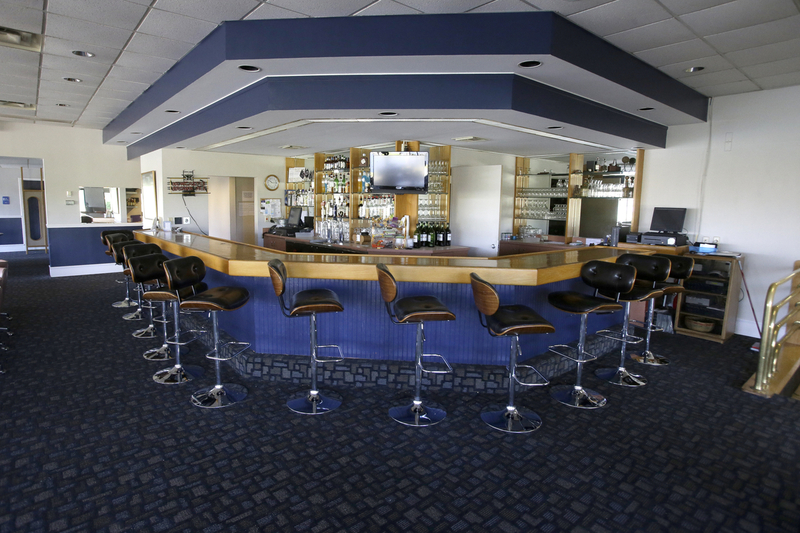 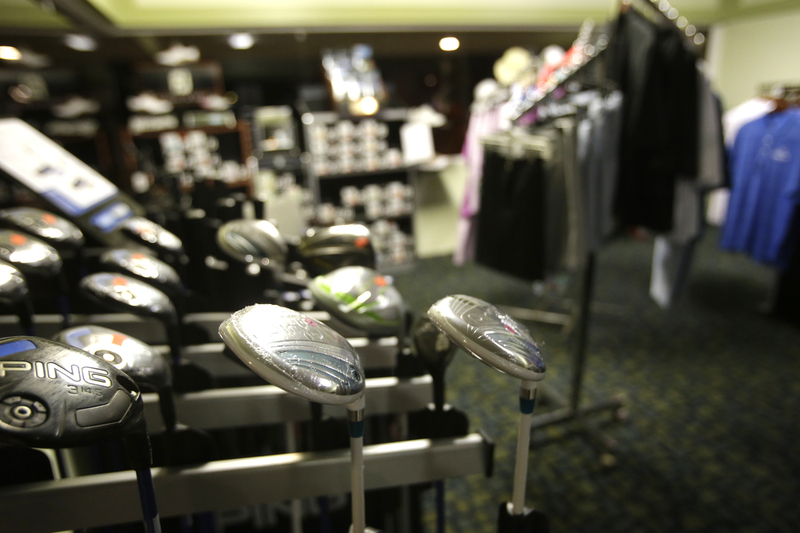 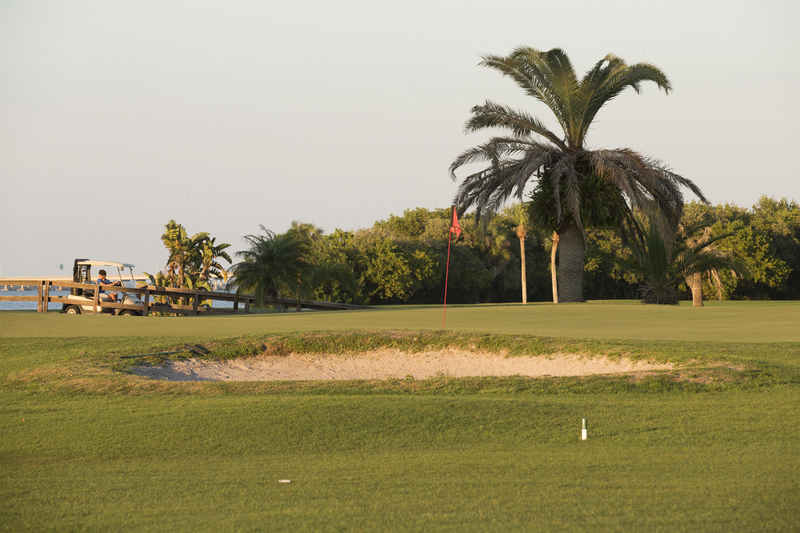 An 18 hole round rarely takes over 4 hours to complete, making for an exceptional golf experience. 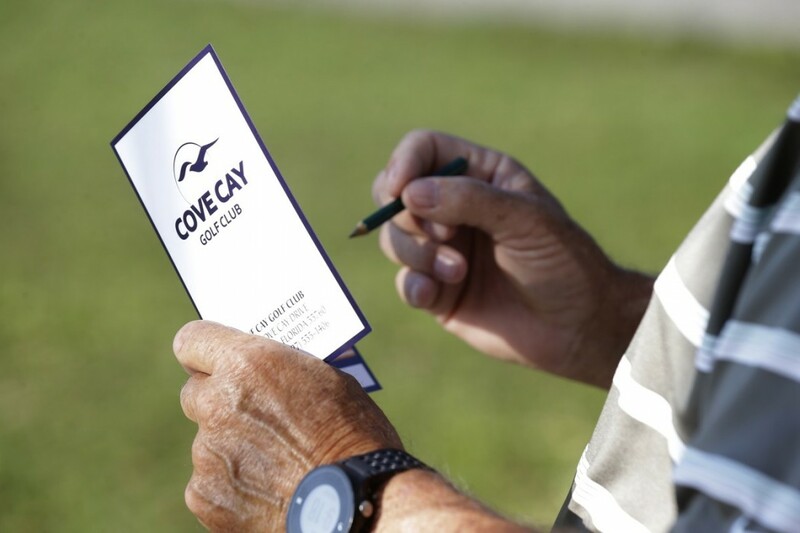 With 4 sets of tees, Cove Cay has a yardage to suit every player. 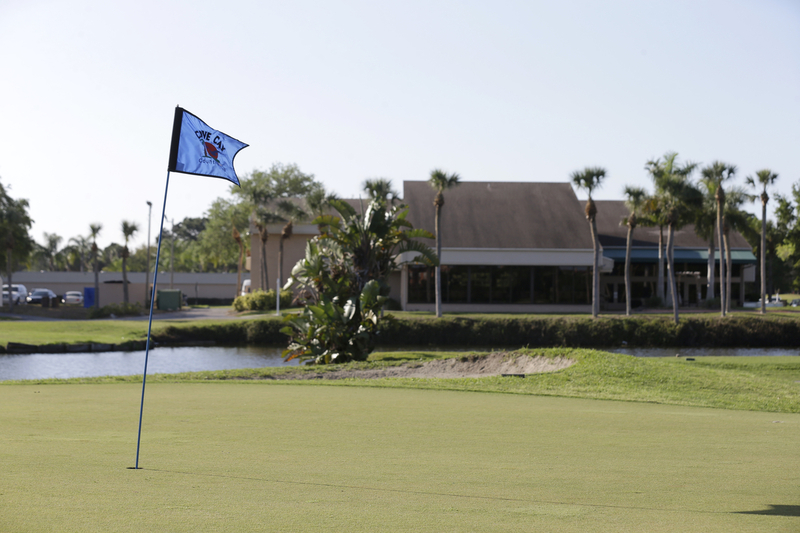 Golfers can choose their length, from 4,216 yards to 6,079 yards at our longest tee, from a beginner to low handicapper, we have a challenge for you! 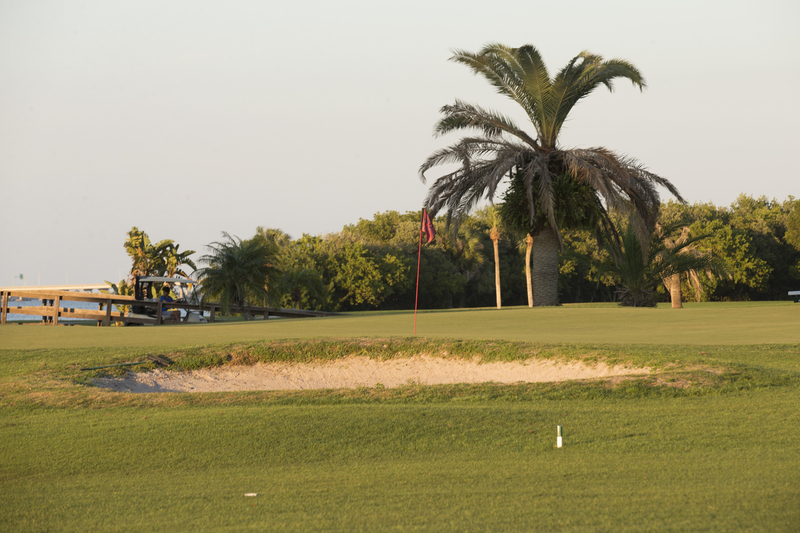 Our signature hole is the 17th. 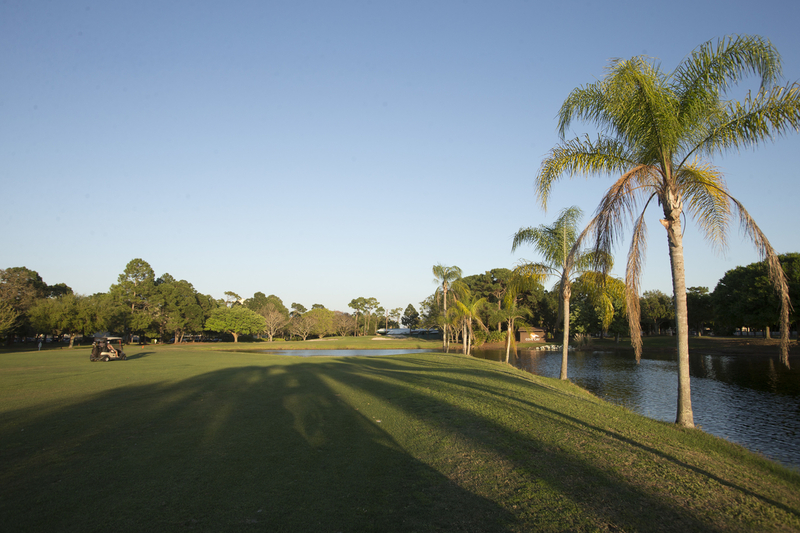 This par 5 runs along Tampa Bay with a spectacular view and a challenging shot into a small peninsula green. 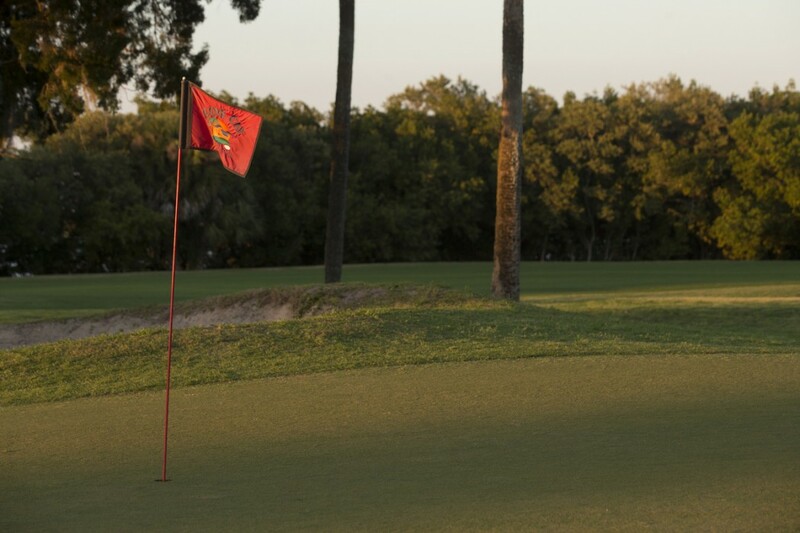 Accuracy is a must on this approach with any wayward shot sure to find the water. 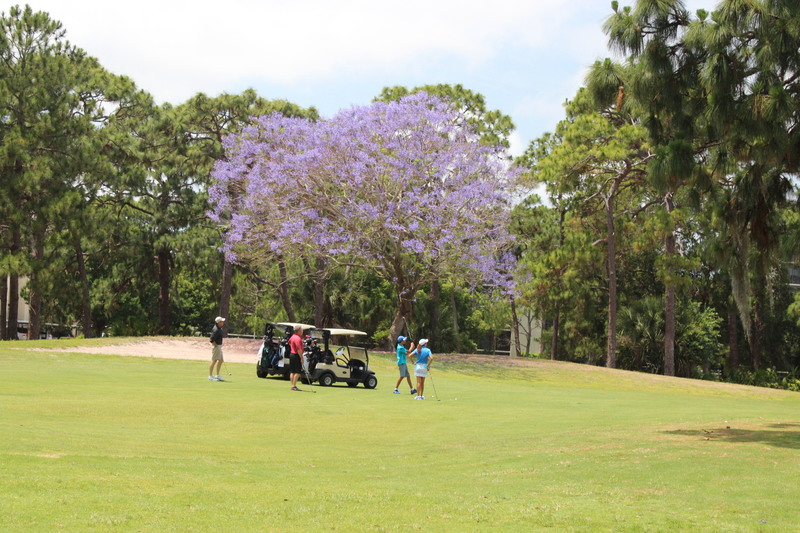 Designed by course architect David Wallace, and a par 70/71, much water to contend with along with the usual dose of Florida sand, this championship course is an incredible test of golf. 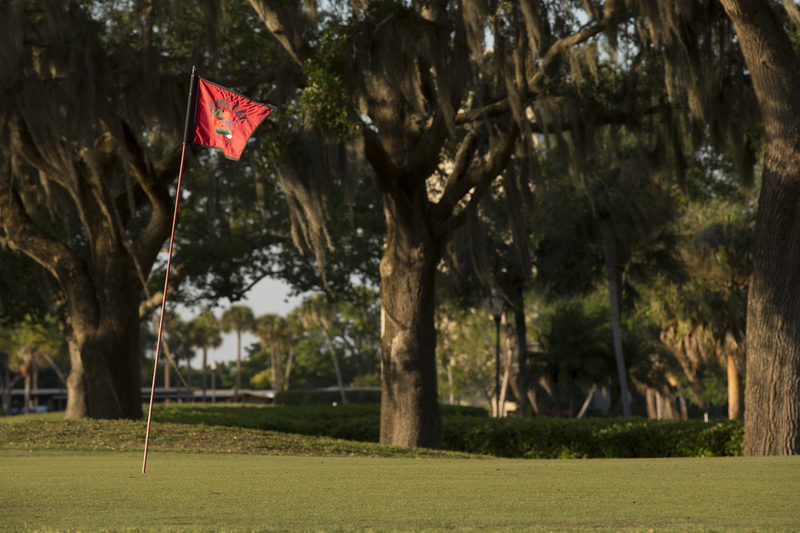 With abundant wildlife, including many varieties of native Florida birds, water on 12 of 18 holes, and views of Tampa Bay along many of those holes, Cove Cay is a true Florida gem of a golf course. 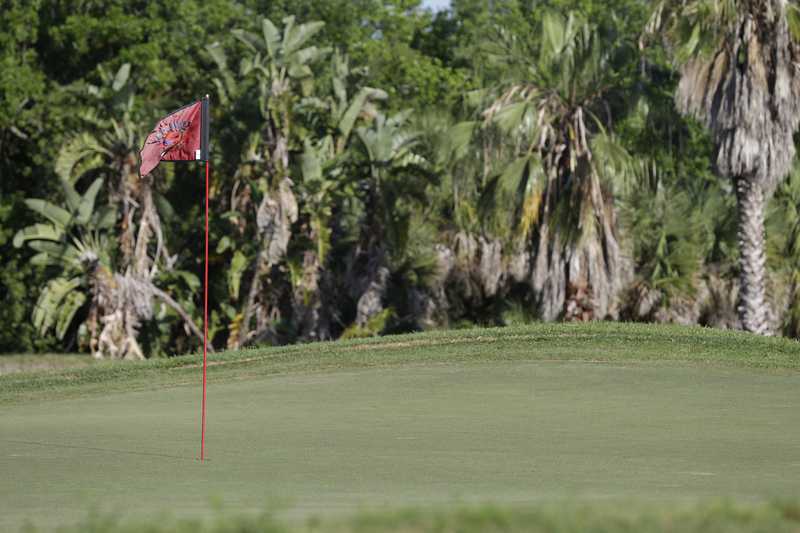 Cove Cay’s golf course is a terrific course for its members, as it is a course that you never tire of playing. 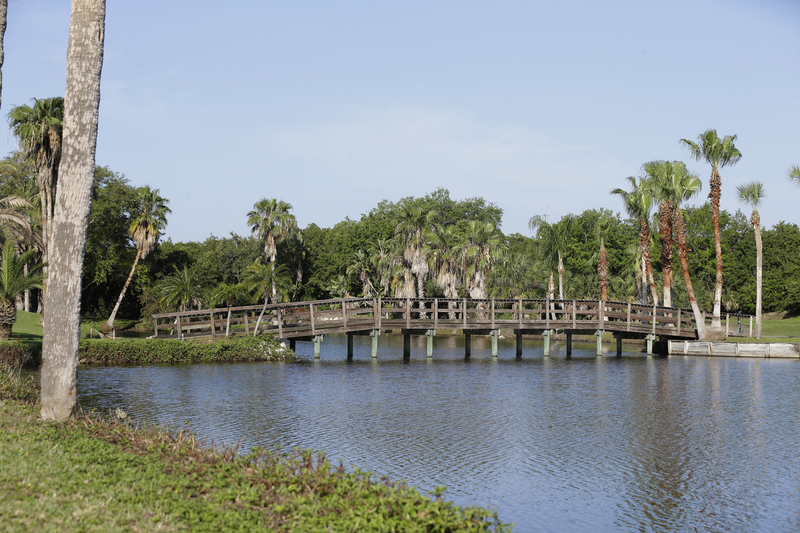 Memberships are available both seasonally and annually, providing wonderful opportunities for seasonal visitors, and locals to enjoy.